Spring Time Bass & Trout Fishing! 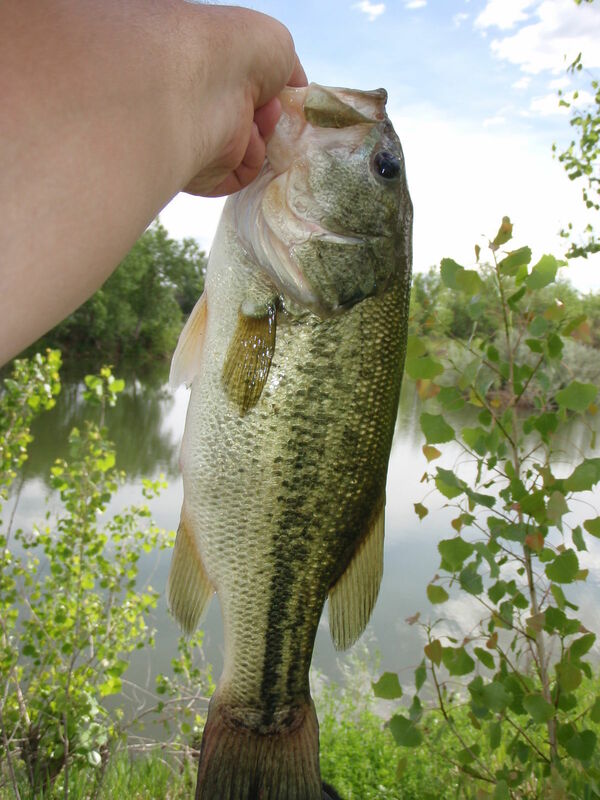 Spring Time is a great opportunity to fish for Bass & Trout. 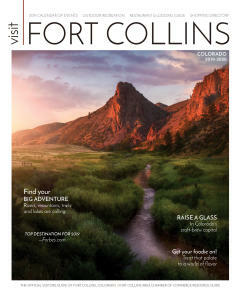 Some of the best fishing in and around town happens in April & May. 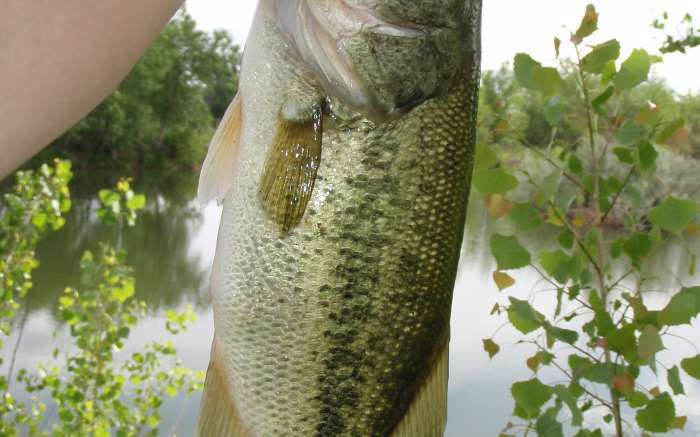 Book a guided fishing trip now to ensure you get in on the hot bass & trout fishing action. Using spinning rods and reels & applying a variety of fishing techniques to catch bass or trout. Spring time is Fishing Time! 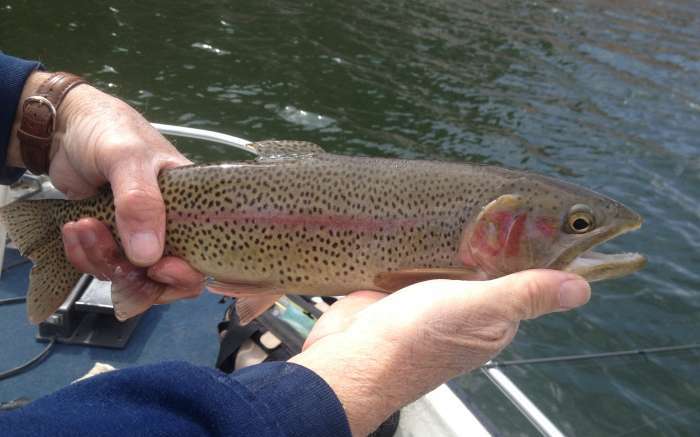 If you ever wanted to catch a bass or trout, spring time is the time to catch fish. 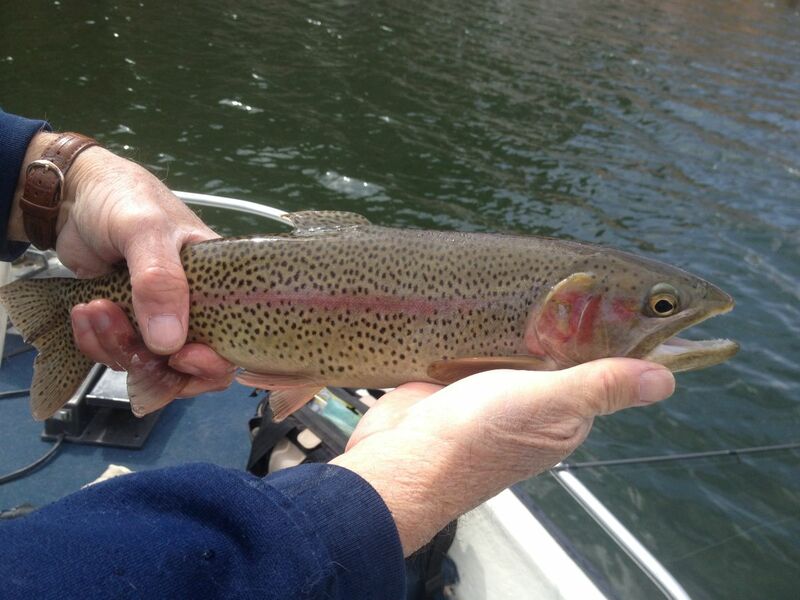 NoCo Fishing Outfitters provides two guiding services to ensure a memorable day fishing. Multiple trips types available. Boat Fishing, River, Pond, & Lake Fishing, & Night Fishing. To Book a trip: Email, Call, Text, or Message. We look forward to taking you on amazing Fishing Adventure!